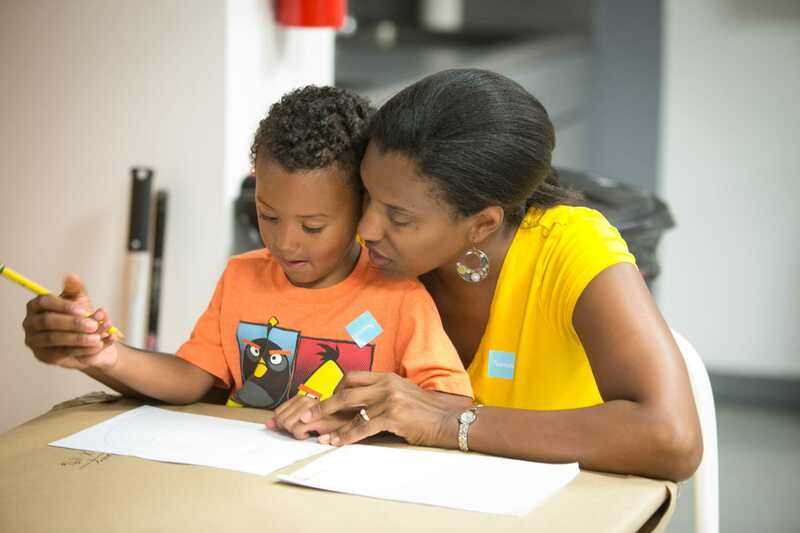 In this free pop-up studio, children ages 5-12, and their accompanying grown-ups, participate in lively discussions about artworks from the Museum Collection, followed by a hands-on art workshop. Each session offers a new experience. For questions or to register by phone, please call (561) 832-5196 x 1138.